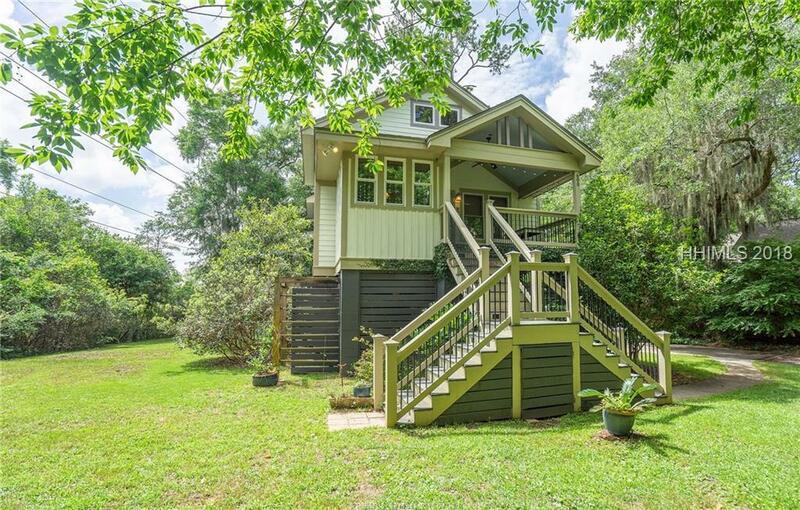 This custom house was built to green home standards. EarthCraft built homes ''serve as a blueprint for energy, water & resource efficient buildings''. In keeping with the green standards, the flooring is Bamboo, Cork, wool rugs & real Linoleum. The southern exposure & strategically placed windows create a passive solar environment. 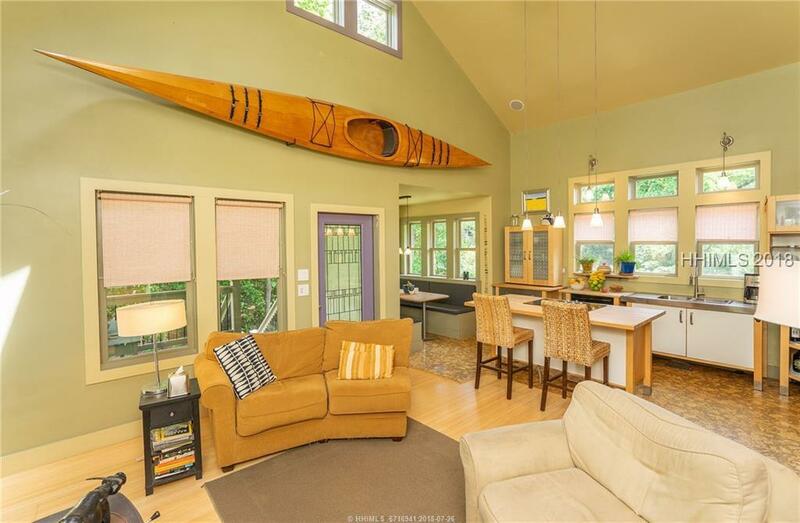 The first floor is an open floor plan with cathedral ceilings. 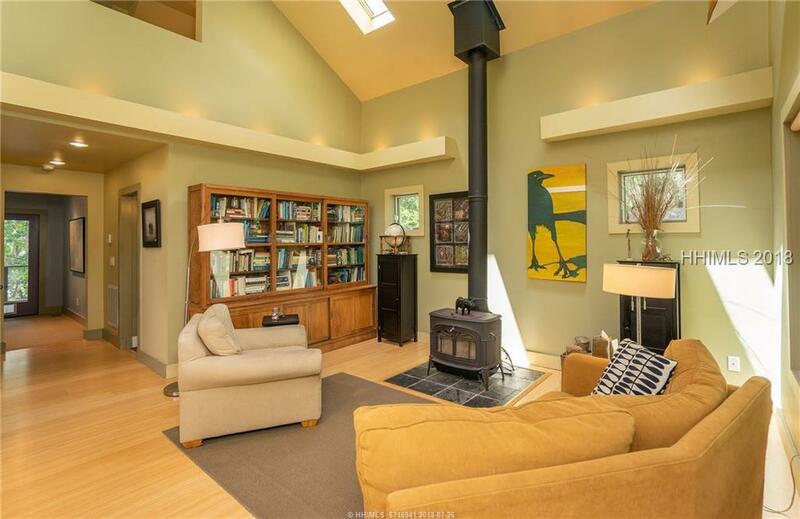 The family room has a free standing wood stove made by Vermont Castings that can be used as a fireplace. 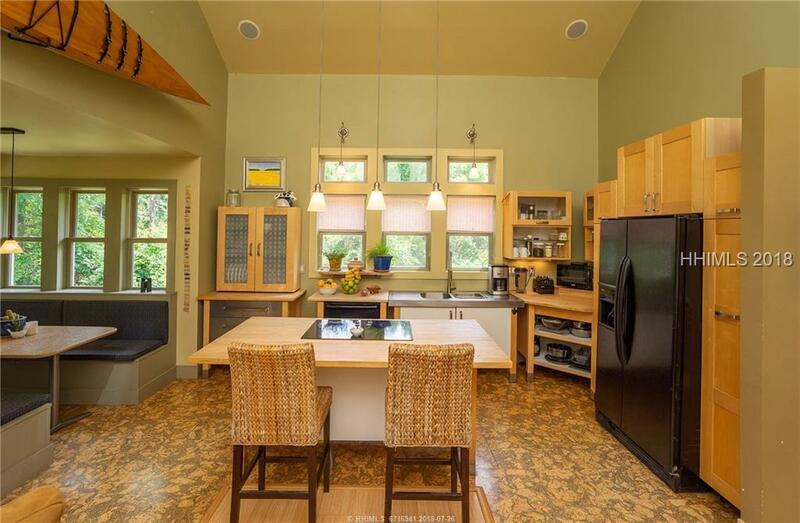 The kitchen is compact yet open & very user-friendly and has a large island with seating. There also is a dining banquette surrounded by windows.